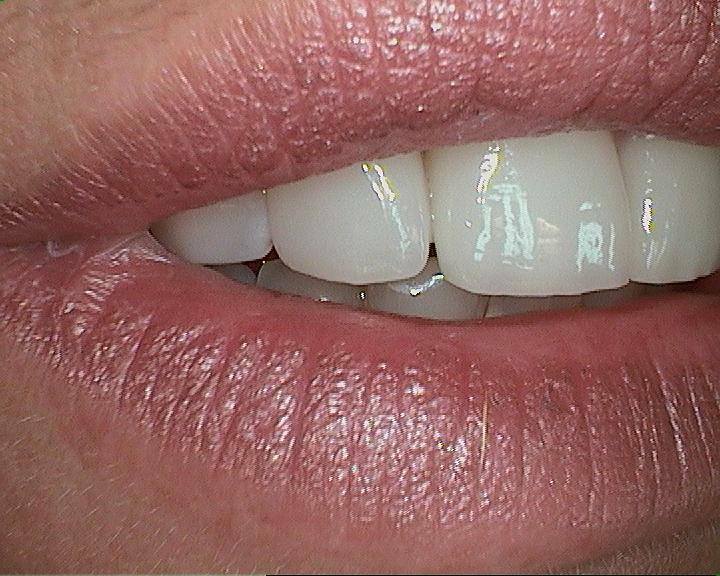 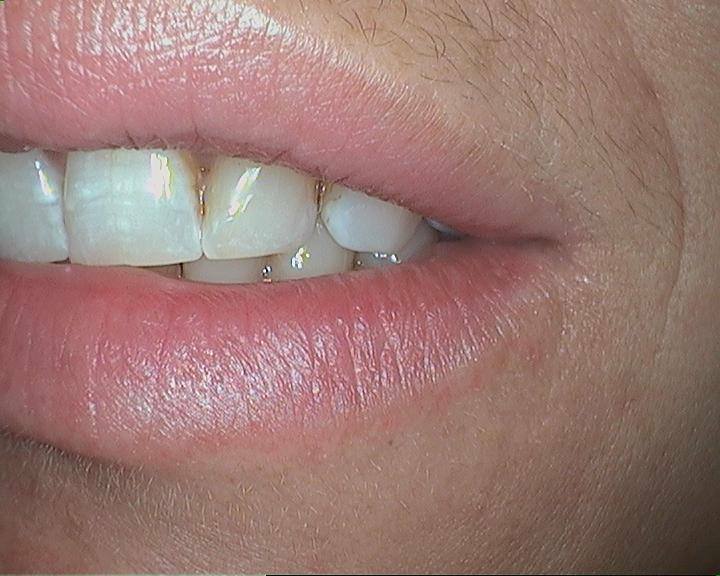 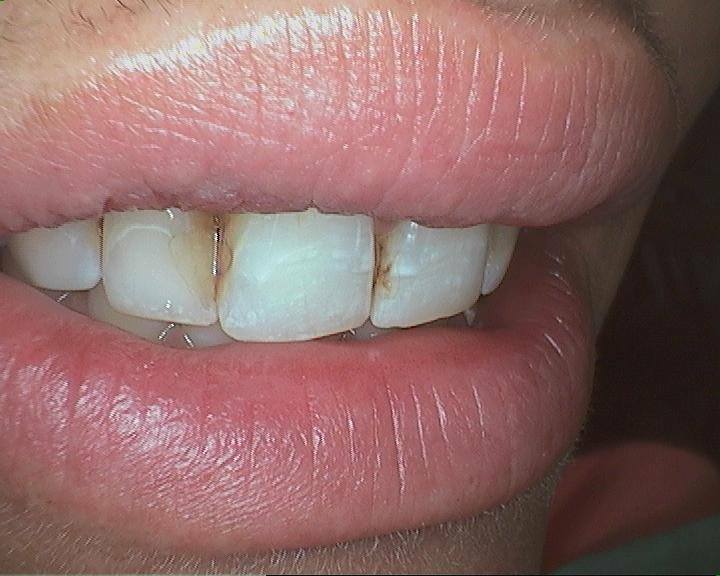 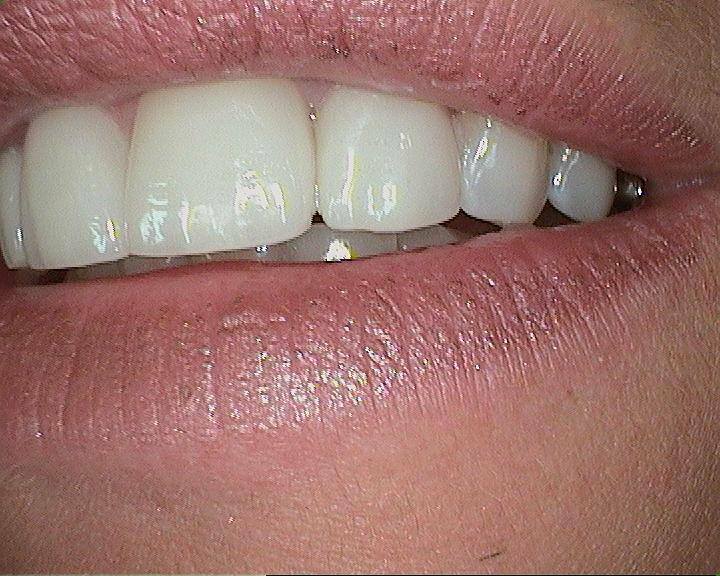 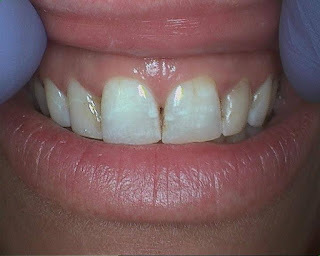 Just wanted to share the great results a patient recently had with veneers. 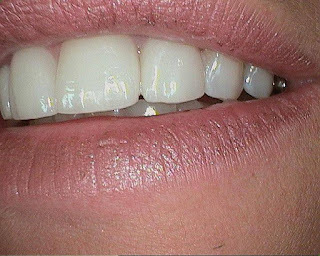 I was pleased with the outcome and I think the patient was, too. 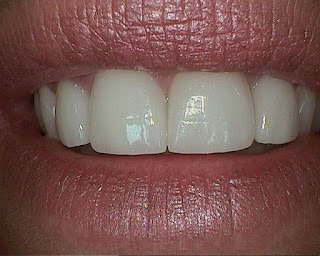 Imagine what we can do for you and your smile!